Four essential words for anyone visiting Iceland: Bring a bathing suit! Swimming is a national pastime in this country, and it’s fair to say that it is one of the best places on the planet for making a splash. Iceland is arguably defined by water: Locals drink the tap water, Norse mythology has countless stories based around water, and they even filmed the Aquaman scenes from Justice League here (see our complete guide to movies filmed in Iceland). The most notable – and arguably most unique – feature for swimmers in Iceland is not the man-made pools, not even the magnificent view, but the water itself; clean, clear, pure and often naturally hot. Geothermal heat can make outdoor swimming and bathing in Iceland a gorgeous experience – with some springs and lagoons hitting about 36 °C (96°F). In fact, some bathing areas are too warm to swim in! They’re better suited to relaxing. Iceland, famously, is a country of extremes – where lava and ice have both had their say in shaping the country. So, there are more face-numbing water experiences available too, like the Silfra Fissure (more on that later). Whether you’re looking for a healing, warming dip; or something more exciting, Iceland has the swimming spot for you. And regardless of what you choose, it’s an experience like no other. You might be wondering why Icelandic water is so hot. Essentially, the separation of tectonic plates has allowed lava to move closer to the surface. As a result, bodies of water are often steaming hot. And, luckily for Icelanders, this makes electricity and hot water famously cheap. One of the most famous hot baths to visit is the Blue Lagoon. It’s surrounded by humbling lunar landscape. The water is rich with minerals, algae and silica, and is a balm to the muscles and the mind. We have several tours that go to the Blue Lagoon, and the spa has packages available for every budget – from day-trippers to those who want to stay in a 5-star hotel. On the more rustic side, but just as magical, Hveravellir is a steamy, hot spring between two glaciers. This is an enchanting place, caked in gorgeous snow and a viewing spot for the Northern Lights. Hot and cold water both regularly flow into this spring, making for frequent intake of fresh water and – many say – a healing experience. In some cases, heated water melds with the local, cooler source water to create a comfortable, unique temperature. This is what happens in one of our most popular tourist sites, Landmannalaugar in the Icelandic highlands. Many swimming and bathing spots in Iceland offer beautiful landscapes into the bargain, but even by Iceland’s high standards, Landmannalaugar is exceptional: Bathers here can take in the colourful vistas of surrounding mountains while soaking in the warm water. It’s common for locals and visitors to combine hiking with a dip in the lovely warm waters. Reykjadalur, also known as “the hot spring valley”, is a marvel for the senses: Hike or cycle your way through this lush, green valley; and then take breaks in the hot streams and springs that are abundant in the area. There are also numerously heated, outdoor swimming pools in Iceland. In fact, one of the smallest villages in Iceland, Kirkjubæjarklaustur, has a pool that’s open 365 days a year – despite having a population of only 120 people! 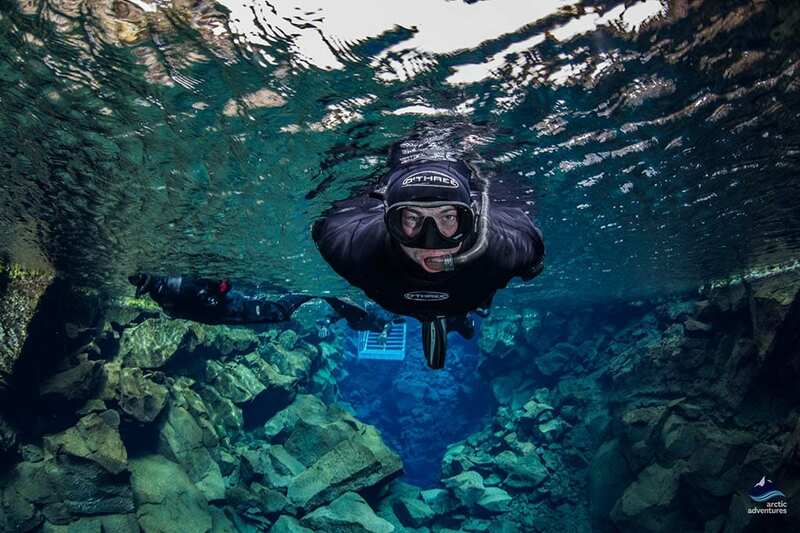 A more challenging experience, but one that you’ll remember for the rest of your life, is snorkelling in Iceland. 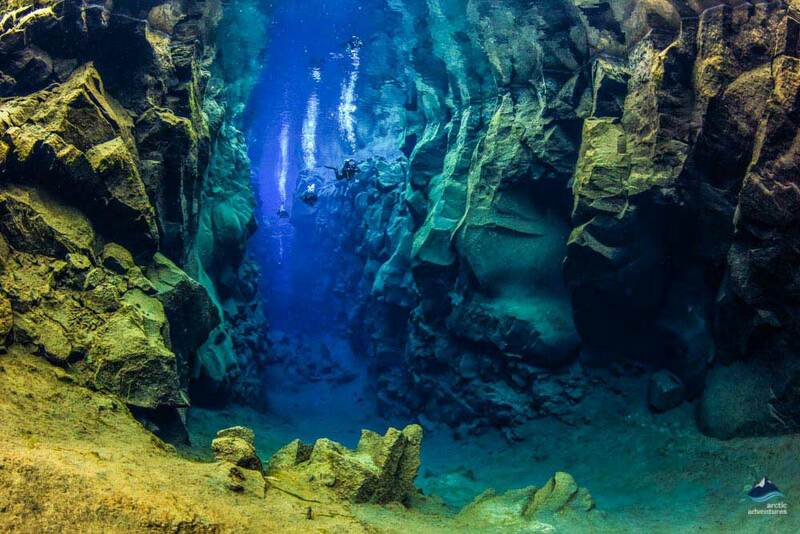 People travel from all over the world to experience snorkelling in the Silfra Fissure. The swim takes you between two continental plates as you travel through some of the purest water on Earth. In fact, with visibility an astonishing 100 metres, it’s the clearest-water snorkelling site available anywhere: The view is so clear that it feels like flying! If you want to go deeper, you can also take a deep dive into the same waters; with dives going down 18 metres, you will be entering another world. See close and first-hand what it looks like when continents tear apart. Diving requires certification, but if you’re not PADI-certified we have a two-day tour that includes a diving course. 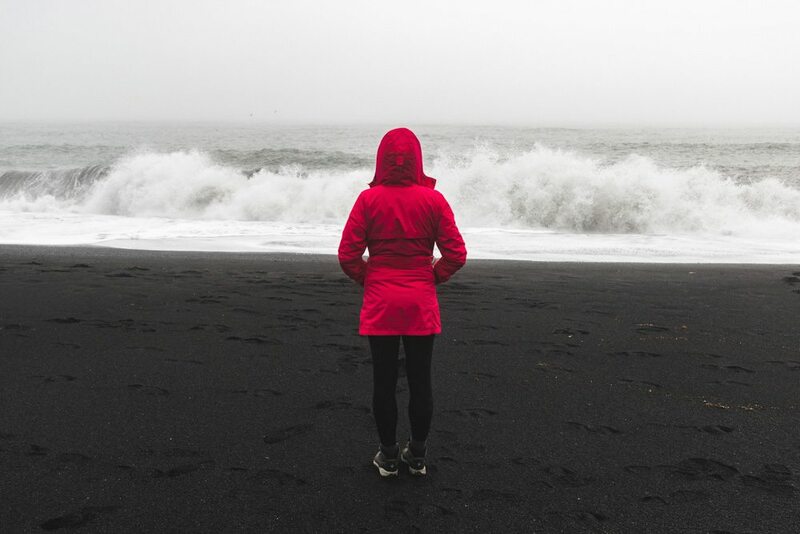 While some locals enjoy a dip (or even a surf) in the wild Icelandic sea, most visitors would be better off visiting the lagoons and springs mentioned above, or the relatively easy-going Nautholsvik. Nautholsvik is a man-made beach in Reykjavik, with light, sandy beaches (many other Icelandic beaches have black sand), pleasant warm water and hot tubs. Scenic spots like the tiny coastal town of Vík í Mýrdal have beautiful coastal views, but the oceans are too dangerous for bathing in. 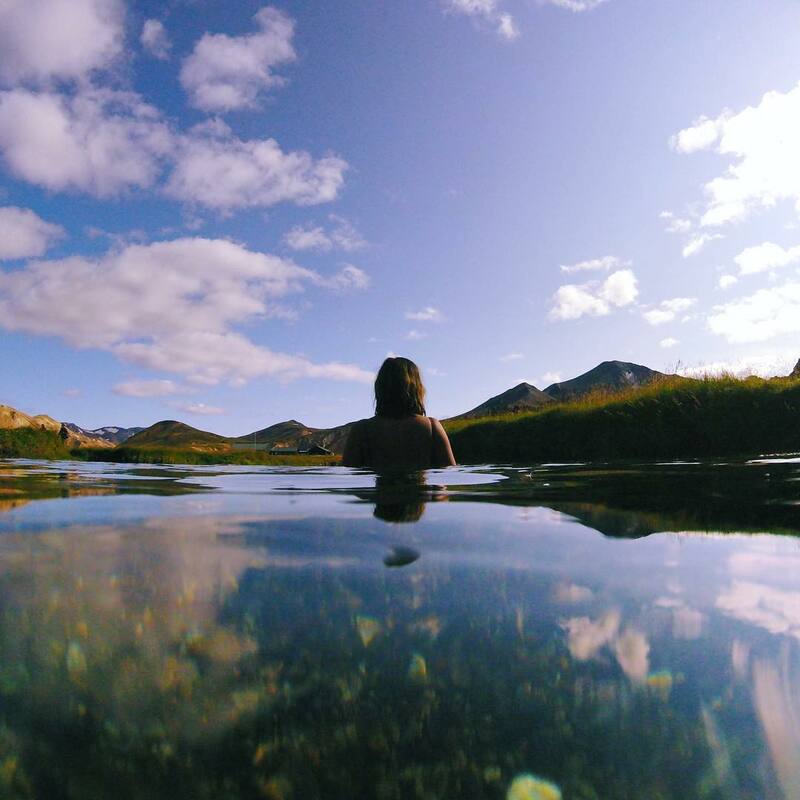 Warmer than the tropics, purer than a swimming pool, and with bewitching views, swimming in Iceland is unlike anything you’ve done before. We have a range of tours that will bring you right to the water’s edge, from relaxing hot springs to mesmerizing swimming experiences and everything in between. 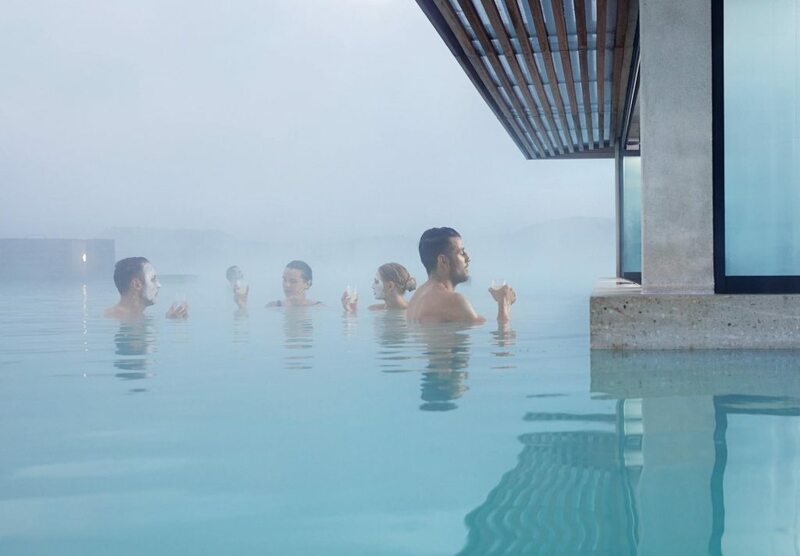 Take a dip in one of Iceland's natural hot springs or geothermal pools, which are found throughout the country. Thanks to Iceland’s unique geography, the country is awash with natural pools and hot springs, meaning you’ll be spoilt for choice when it comes to finding the right pool for you. Golden Circle Tour & Secret Lagoon: The perfect combination! Everyone knows the Blue Lagoon in Iceland, right? It’s a large pool in a magnificent lava landscape filled with geothermally heated, mineral-rich water. The Secret Lagoon is less well-known but equally spectacular. So why would you not want to go the Secret Lagoon? Are you planning a trip to the Blue Lagoon? Learn about the history and get all the necessary information you need before your trip, such as opening hours and costs.